When you have a cold or other respiratory illness, you may experience a swelling of the sinuses, which can lead to a headache. 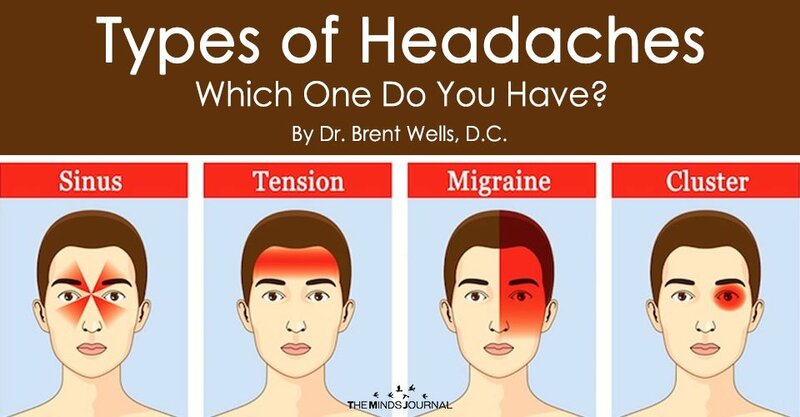 Although these headaches are typically only a dull pain, and you can typically feel them in your cheeks and nose as well as head. Treating the cause of the sinus swelling usually will get rid of the headache as well. There are many other things that can cause a headache. It’s extremely common to experience headaches when in withdrawal from an addictive substance. For example, most people will experience a hangover headache after a heavy night of drinking. However, it’s also normal to experience a headache if you are in withdrawal from drugs. Many coffee drinkers will get a headache if they don’t have their caffeine in the morning, since this is an addictive substance as well. Hormones are another common cause of headaches. Many women experience headaches just before and during their period, and it’s very common to get them during pregnancy or menopause as well because of the fluctuating hormone levels in your body. If you are suffering from a headache, there are many ways you can get rid of them. Headaches are not only uncomfortable, but they can also have a negative effect on your productivity, so it’s helpful to take steps to treat them as soon as possible if you are experiencing one. Of course, if you are experiencing very severe symptoms or if you are getting a new kind of headache for the first time, you should see a doctor to rule out any more severe causes. If you are experiencing a short-term tension headache, an over-the-counter painkiller will usually be effective for getting rid of it. However, you should avoid overusing or relying on OTC painkillers when you have a headache because they can have harmful effects on your liver in the long run. A massage is an excellent way to relieve your headache. You can do it yourself or have a friend do it by applying gentle pressure to your temples and the top of your head. If you experience frequent headaches, regular massages can be effective for managing them, particularly if you believe your headaches are caused by stress. Another good way to soothe a headache is to apply a cold pack or hot pack to your temple. Both can be effective as long as the temperatures aren’t too extreme, it just depends on your personal preferences. Cold is excellent for soothing inflammation, while heat is very effective for relieving tension. Often the most effective way to get rid of a headache is simply to sleep it off. Since many headaches are caused by stress or lack of sleep, going to be and relaxing can help get rid of the tension and pain. If you can’t fall asleep, being in a dark room can be very helpful because it removes the external stimuli that are causing the migraine.